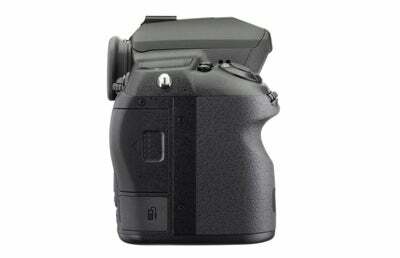 Pentax has updated its DSLR range by unveiling the Pentax K-5 II - the successor to the K-5. 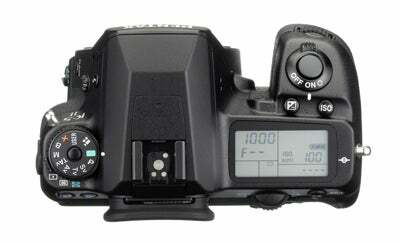 With Photokina 2012 just around the corner, Pentax has announced an all-new DSLR – the Pentax K-5 II. Following in the footsteps of the Pentax K-5 that was launched back in October 2010, the K-5 II boasts a range of new and improved features, making it the new flagship model in Pentax’s K-series lineup. One of the most significant developments is the addition of a new, highly sensitive SAFOX AF module that is designed to offer an enhanced performance in low light situations. With a broad AF working range (-3EV to +18EV) coupled with an upgraded AF algorithm, the Pentax K-5 II includes a select-area expansion function that’s capable of tracking a subject even when it moves away from a pre-assigned AF point. 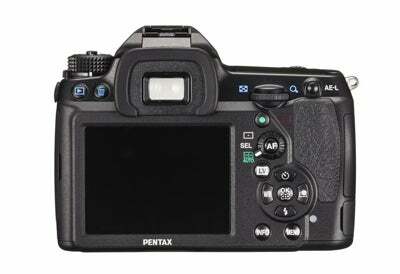 At the heart of the Pentax K-5 II lies an APS-C sized image sensor that delivers an 16.2MP resolution. This latest-generation CMOS chip promises a high-speed image data readout and is partnered with Pentax’s PRIME II image processor that’s intended to deliver high-resolution, rich-gradation images free of noise at high ISO’s. On the subject of sensitivity, the Pentax K-5 II has an ISO range that runs from 100 to 12800, with the option to expand it to ISO 80 and ISO 51200 at the high end. Comparing this to the Pentax K-30, the Pentax K-5 II has a one stop advantage at its maximum ISO setting. Inspecting the product shots of the new K-5 II reveal its 3in, 921k-dot LCD monitor. Sandwiched between the front glass panel and the LCD screen is a unique resin layer that’s intended to cut down the reflection and dispersion of light to effectively reduce any loss of brightness. Above the screen the Pentax K-5 II features a glass pentaprism viewfinder. Pentax say this offers almost a 100% view and approximately 0.92-times magnification. Much like the recently announced K-30, the K-5 II also features full weather sealing with as many as 77 seals to keep dust and moisture at bay. The exterior casing is made from a sturdy magnesium alloy, whereas the chassis is constructed from rigid stainless steel. The shutter unit provides a top shutter speed of 1/8000 second and durability to withstand 100,000 shutter releases. 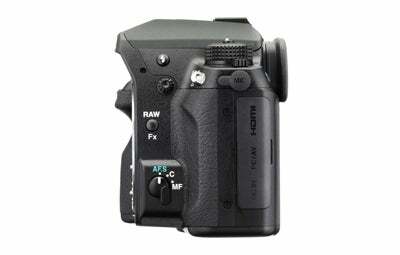 In terms of speed and continuous shooting, the K-5 II rattles out a burst at 7fps. Set to high-speed continuous mode Pentax has claimed it’ll record up to 30 images in a single sequence provided the file format is set to JPEG and not Raw. Just as we’ve become used to with Pentax D-SLR’s, image stabilisation is the sensor-shift type and this enables you to use a shutter speed that’s three times slower than would otherwise be possible when shooting handheld. Auto-level compensation is also featured as is an electronic level function that can help position a horizon in the frame so that it appears perfectly horizontal. Early indications suggest the Pentax K5II will be available from early October, costing £799 (body only) or £869 with the 18-55mm WR lens. 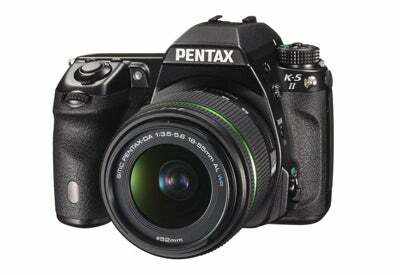 Pentax will also be selling the K-5 II with the 18-135mm WR lens for £1119. To find out the differences between the Pentax K-5 II and the Pentax K-5 II s, click here.